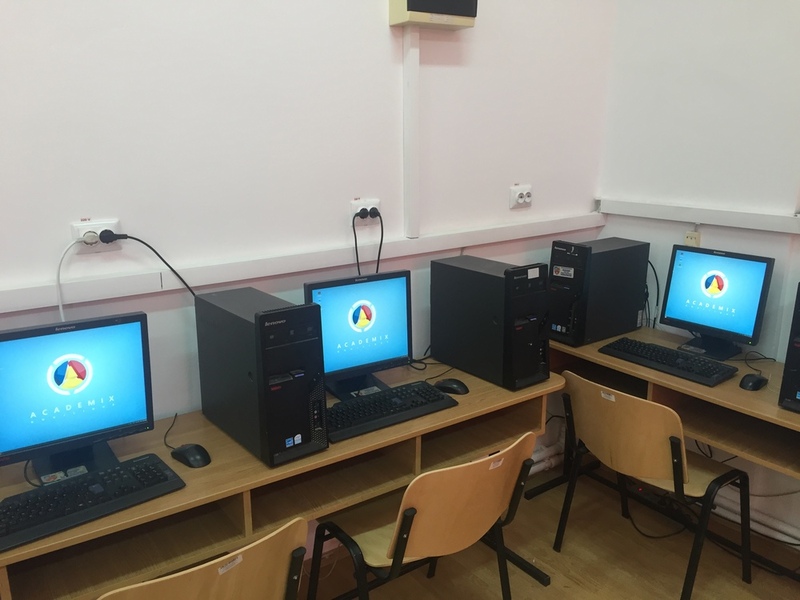 Images and video at School Nr 1, Pecinega Village- Constanta County made by Abibula Aygun. 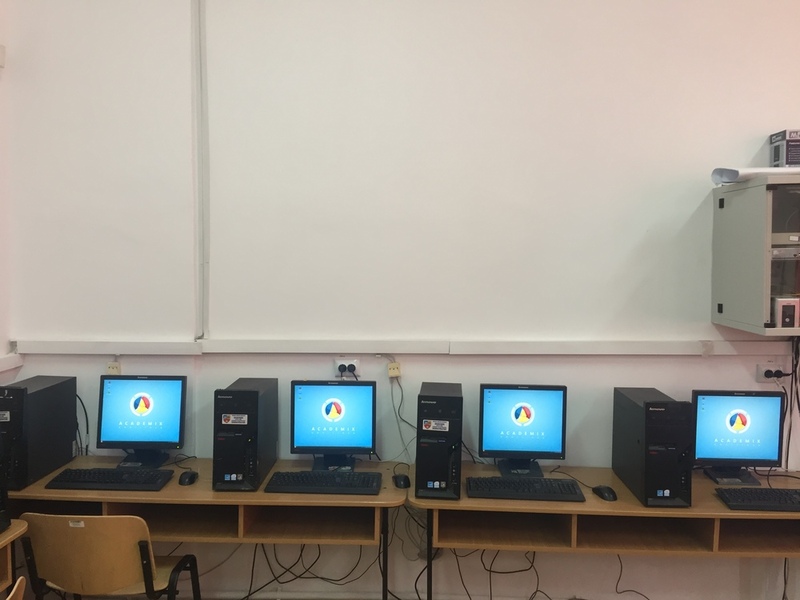 Thank you for all your efforts! 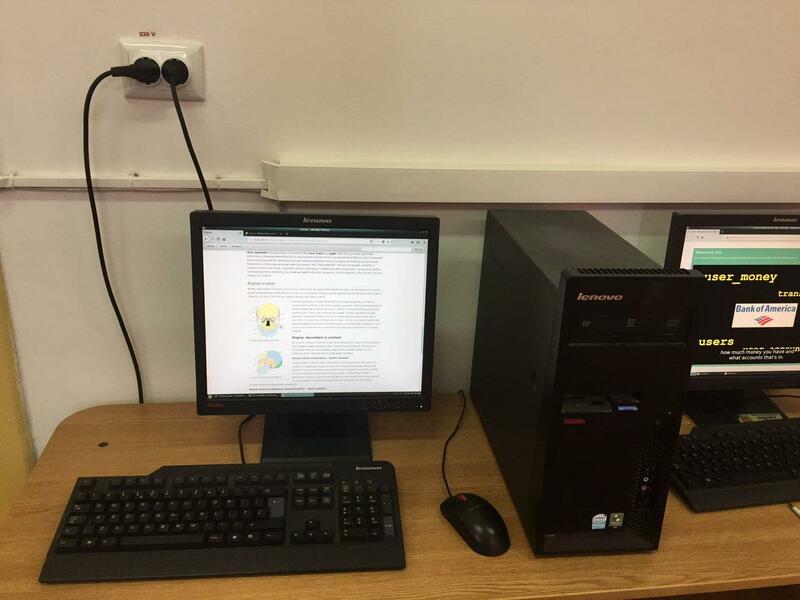 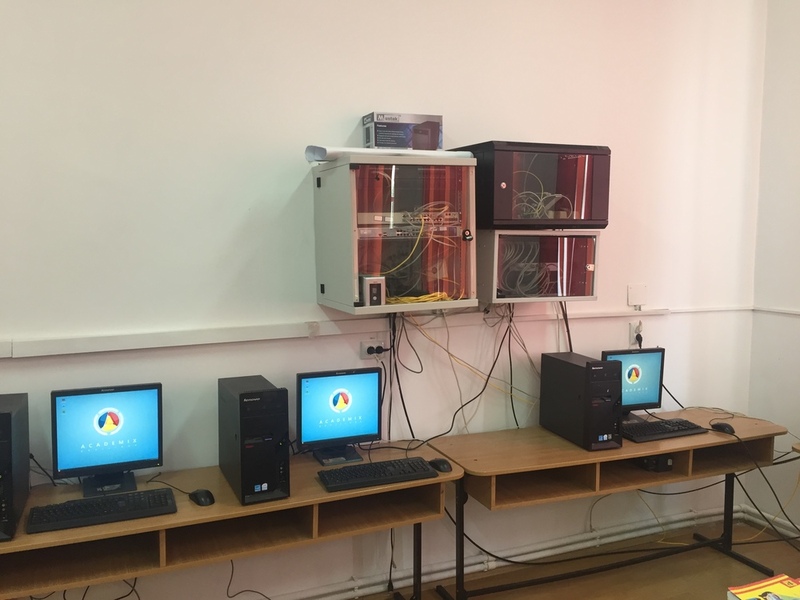 To be noted the poor hardware configuration (Pentium 4, 1 GB ram) existing in the ICT (information and communication technologies) lab of this school. 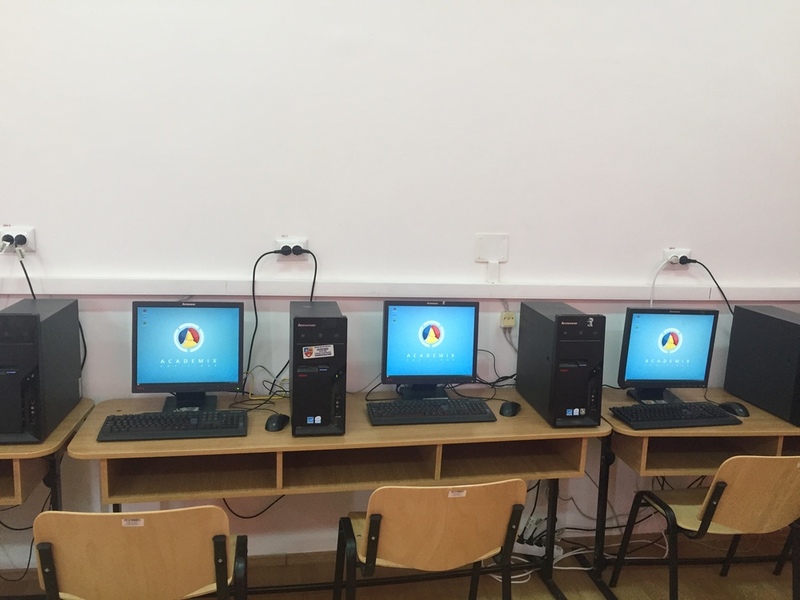 All in dual boot with Windows Vista, to keep Windows licenses existing in the school at this time. 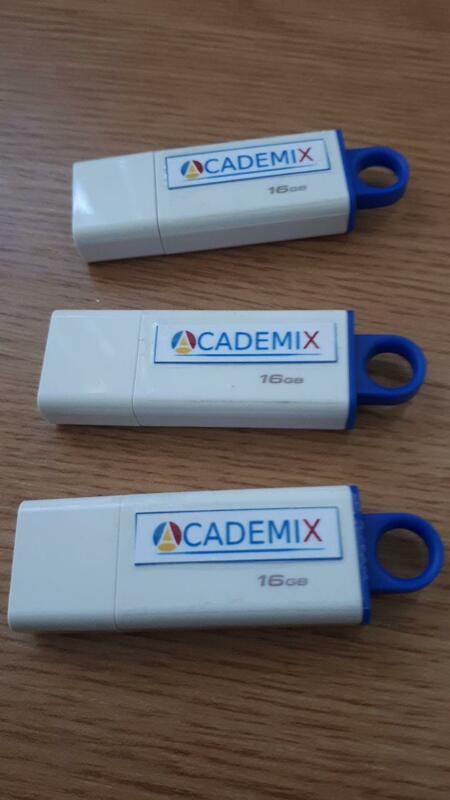 Our teammate also made a special server for Kolibri, Ka-lite, Kiwix and virtual laboratories on AcademiX. 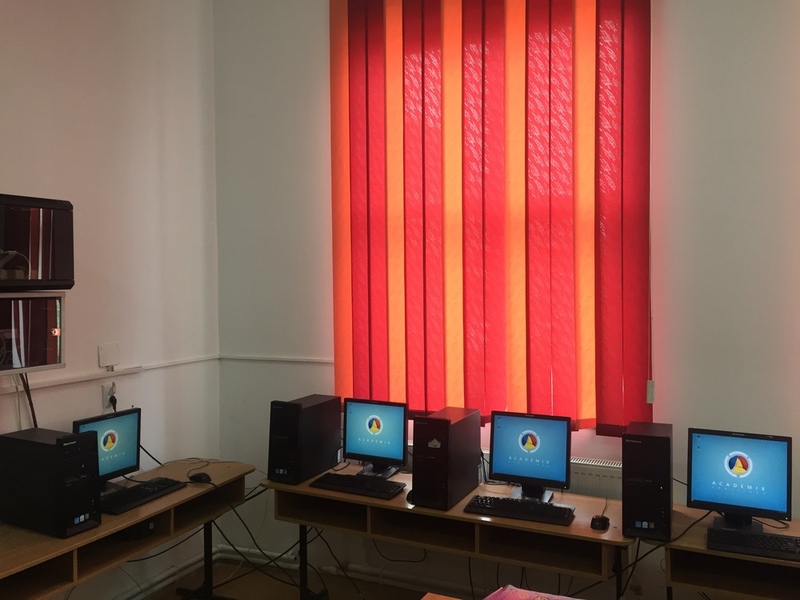 Highlighting that everything was made voluntarily without the financial support of the Romanian state.